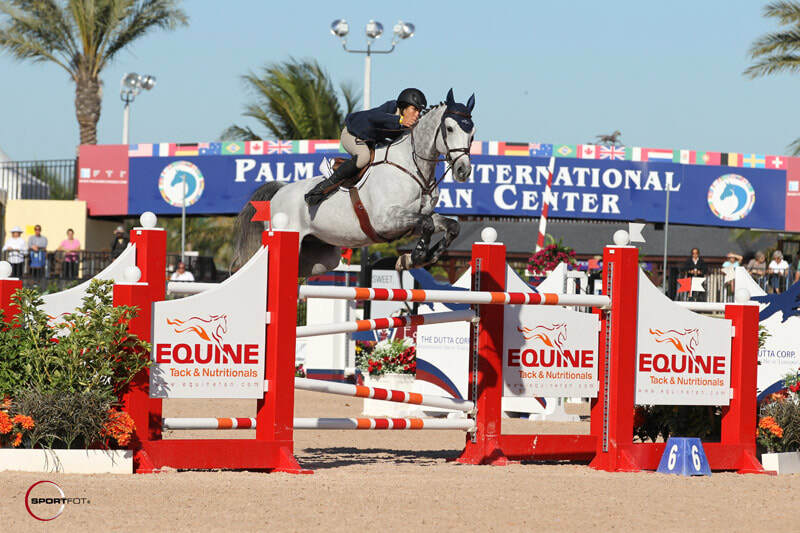 Welcome to the Studbook Selle Français North America! 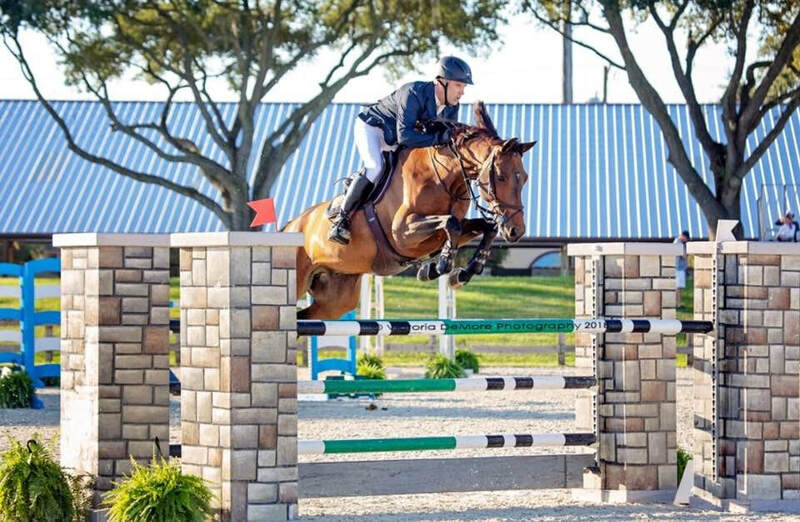 We are proud to have opened a new Chapter of the Studbook Selle Français in North America in order to support Breeders and Owners of Selle Français horses on this side of the Atlantic! This new chapter is fully approved and recognized by the ANSF (Stud-book Selle Francais, France). 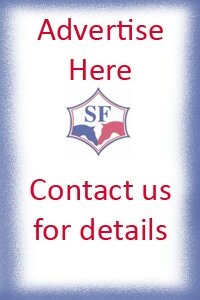 We are now in the process of registering horses and creating a new data base of SF horses in North America. 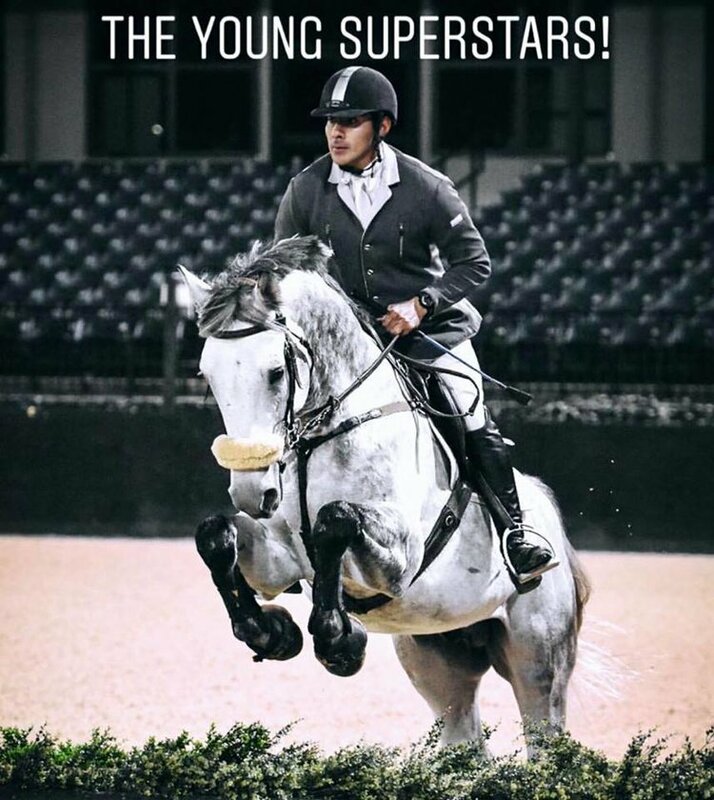 ​Since its reopening, the Studbook has been growing slowly but surely, gathering the best bloodlines available in the US. 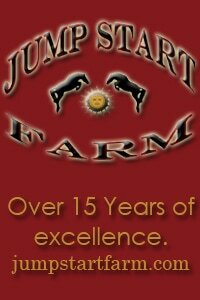 Our promise to you and the SF breeders is simple: ​A promise of excellence! We invite you to contact us via email or phone if you wish to inquire more about the Studbook, its policies, rules and regulations. Hard Results for ANSF-US Horse! 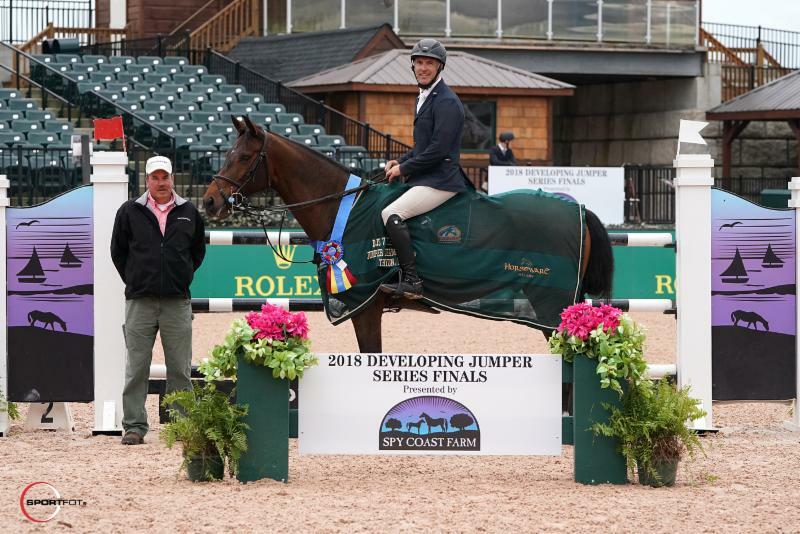 Bon Chatsworth Pierre (Revaou de la Bergerie - Little Star Z/Landaris), born 2011 and registered SF in the USA, wins the 7 year old Spy Coast Farm DJS Jumper Finals in Tryon. 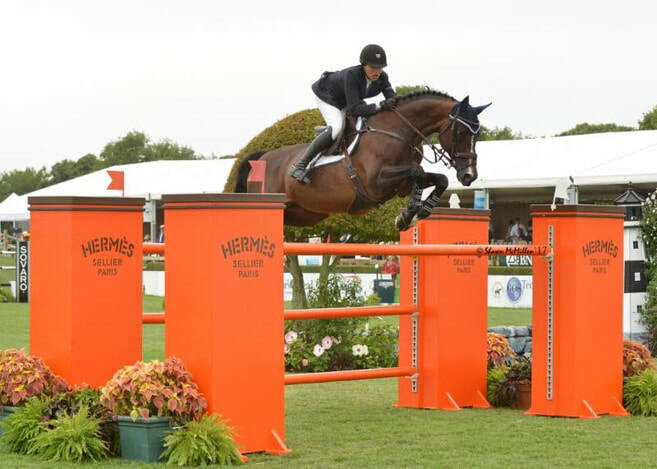 Bred by Chatsworth Stud and Natalie Pollard, owned by Jessie Mazzoni and ridden by Allen Nabors. It's Bronze !!! ​Bravo to all. 9 SF horses in the top 20...amazing stats. 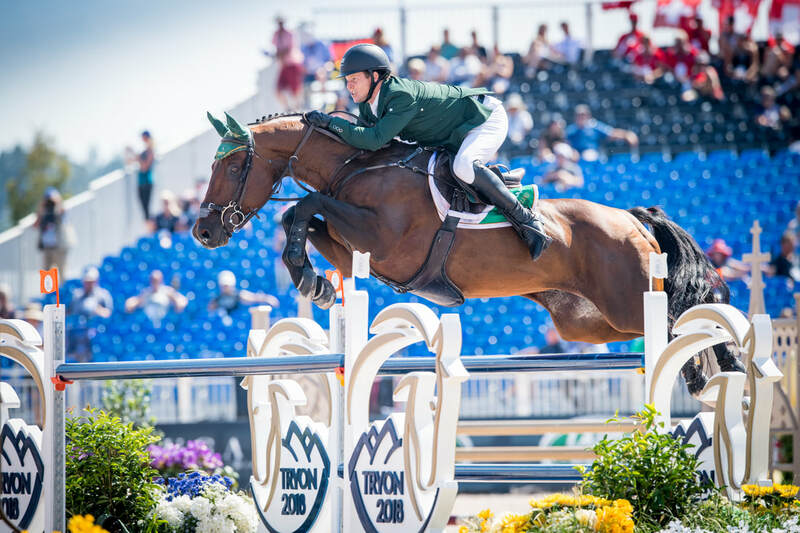 ​Labelled "Espoir" by the SF judges. ​Labelled "Tres prometteur" by the SF judges. ​Labelled "A Suivre" by the SF judges. ​Labelled "Très Prometteur" by the SF judges. 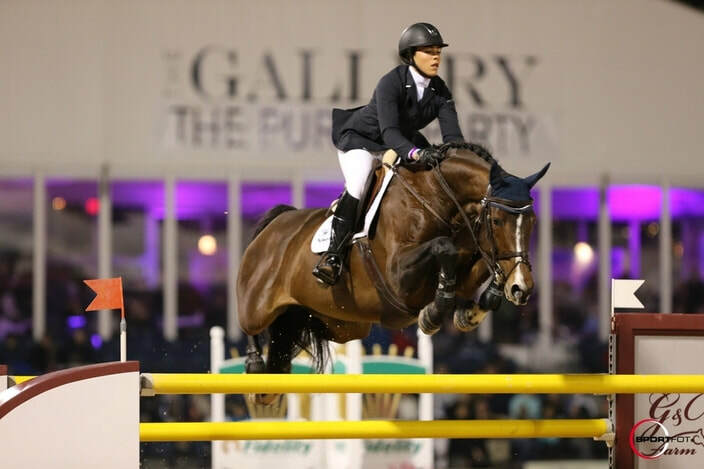 The Selle Francais Stud-Book is proud to announce that International Grand Prix jumping stallion King Kolibri (Kolibri/Libero H) is now approved for breeding world wide! 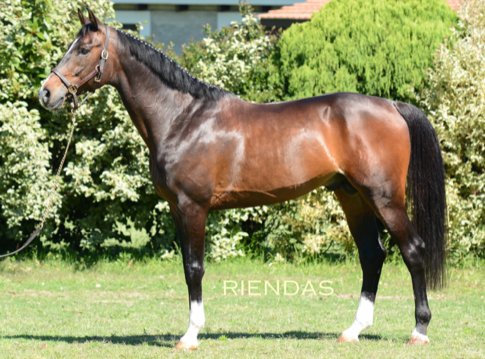 Impeccable bloodlines and international results make him a precious new asset to SF breeders. Please visit: this link for detailed information. ​Click on the picture below and go to the bottom of the page. All 2019 foals must be microchiped for registration. Contact the office for further informstion.